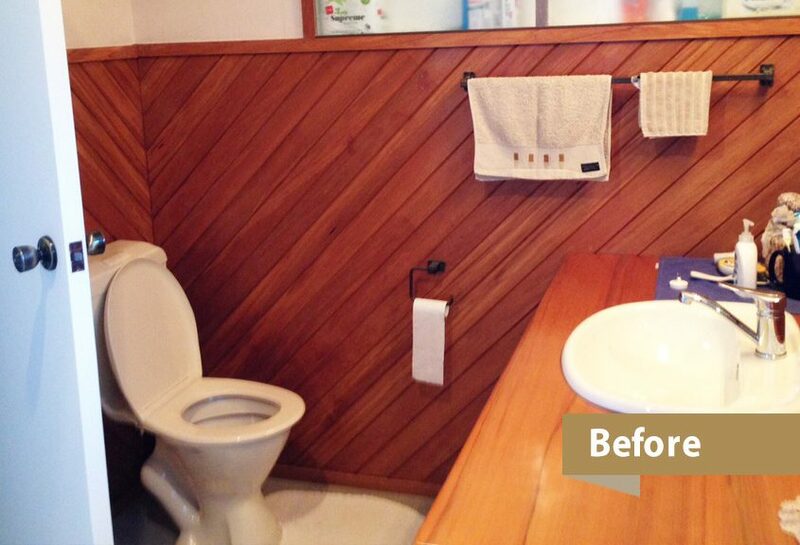 Thinking about replacing your bathroom or adding an en-suite? Time for a bathroom makeover? We are licensed building practitioners and can take care of all your bathroom renovations and makeovers. There’s nothing quite like the feeling when entering a sparkling fresh, new bathroom. A few simple steps can make a big difference to the appearance of your bathroom. 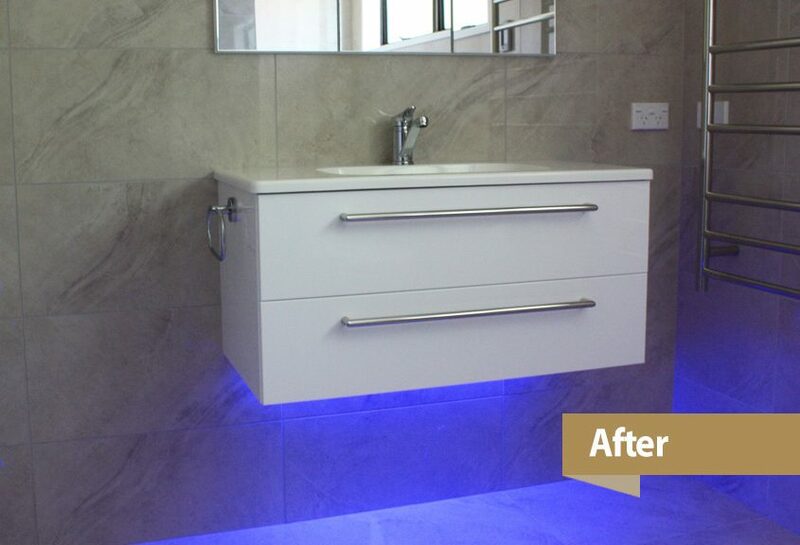 Upgrading your existing bathroom with new fittings and fixtures for example. iMaintain can also fully remodel your bathroom and install walk-in-level-entry showers, free standing baths, wall hung vanities, wall cabinets or waterproofed and tiled floors and walls. There are endless options to personalise your bathroom and we have the expertise to get the job done right. In need of an additional bathroom? Talk to us first when you need an additional bathroom, toilet or a new en-suite. We are licensed building practitioners with over 20 years of experience and can take care of the whole bathroom renovations and remodeling process. From organising, planning and obtaining the necessary building consents through to construction and completion. We take care of it all for you and ensure you will get a result that will take your breath away. We stand for quality. If you are thinking about replacing your bathroom or adding an ensuite, let iMaintain build you the bathroom you always wanted, get in touch now! I have had many contractors in my home over the years. I found Matt at iMaintain to be one of the best. He is tidy, efficient and punctual. His product knowledge is extensive, attention to detail excellent and he delivered on time and within budget. He is organised, very easy to deal with and has great communication skills. Everything you need in a craftsman when dealing with your biggest asset, your home! We partner with Habitat for Humanity to make the world a better place.